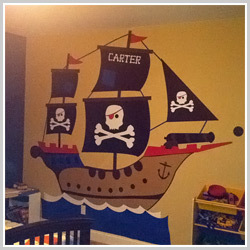 Removable vinyl wall stickers and temporary temporary wall art and vinyl graphic tattoos from Wall Appeals, the newest trend in home and office decor! 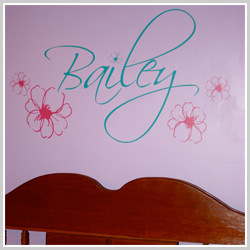 These removable vinyl wall art decals and stickers can be used on almost any smooth and flat surface. 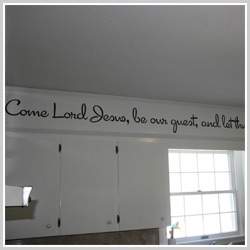 Removable, Temporary, Personalized Wall Art for Your Home and Office with Quotes, Bible Verses, Words and Images. 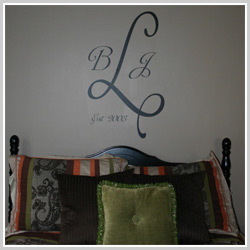 Customized Wall Appeals are as Unique as Each of Our Customers. 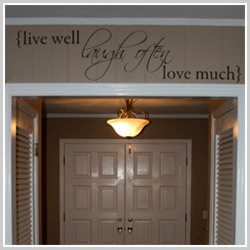 Removable Wall Art and Temporary Vinyl Wall Quotes by Wall Appeals! 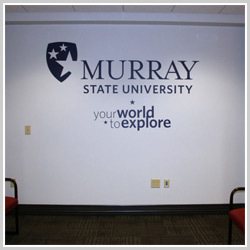 Wall Appeals are interior wall decor made of removable vinyl graphics for your home and office. Now, you can decorate your home or office in just minutes with words, quotes, bible verses, images and more! From temporary displays for parties, to pieces lasting though the years, Wall Appeals brings you temporary wall art that is uniquely you. Each Wall Appeal is 100% customized to meet your needs. No two are the same. Explore our site to gather ideas, but remember only your input will make your Wall Appeal uniquely you. We offer designs that are from classic to modern and from sophisticated to inspirational. Whatever your tastes, Wall Appeals offers one of the widest ranges of decorative wall art or decals for any and every room room in the house. It’s also a great way to dress up rooms in churches, offices, schools, locker rooms, trade show booths, restaurants, health spas, dorm rooms, mall kiosks, and more! 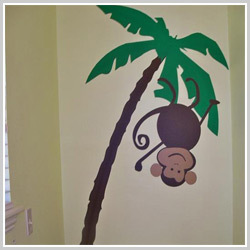 Wall Appeals are an interior wall decoration made of an easy to adhere and remove vinyl. These modern wall designs can be used on any flat surface, they’re even great for frames, mirrors and furniture. Wall Appeals are great at accenting areas such as above an entryway or over beds. Wall Appeals can create interest to everyday items such as windowsills, lightswitches, or plumbing fixtures, which can be chosen from a wide variety by Cambridge Plumbers. Stay connected with Wall Appeals and see more of our recent and ongoing projects at by visiting us on Facebook, Twitter and Youtube. 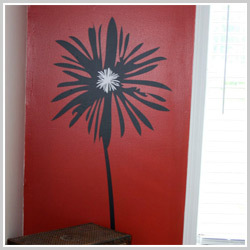 Also visit the Wall Appeals Blog to see many new ideas for your home. Don't forget to check out our Wall Appeals Contests and Promotions page to see how you could be the next person to win a great prize from Wall Appeals. 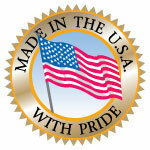 We now have many new colors available for your removable wall art and temporary decoration needs. These new colors make many new exciting combinations availble for your own custom Wall Appeal. To view our complete list of colors, including all of the newest shades, please check out our fonts and colors page. Have questions about installing a Wall Appeal in your home? Unsure of the easiest way to apply the decal you have ordered? 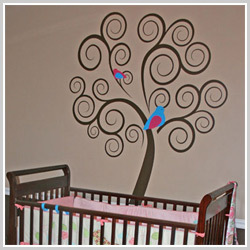 Just look to our easy removable wall art how-to guide and our removable wall decal frequently asked questions. See what other customers have said about thier Wall Appeal on the Wall Appeals Reviews and Testimonials page. Don't forget to sign up to receive the Wall Appeals E-Newsletter!